Before you can kick back on the beach with a tangy margarita in your hand, it’s time to figure out which outfits for your Puerto Vallarta vacations to pack and what to leave at home. Especially when flying internationally, you’ll need to read some Puerto Vallarta vacation tips to make sure everything fits the required baggage allowance. Knowing which Puerto Vallartaclothes options are best will help you avoid running out of outfits or being left with too many unused clothes in your bag and no room to bring home the perfect souvenirs. Before leaving home, use these guidelines to figure out what to wear in Puerto Vallarta Mexico. When you picture Puerto Vallarta, you picture the golden sands and blue sea, making a swimsuit one of the obvious things to bring. 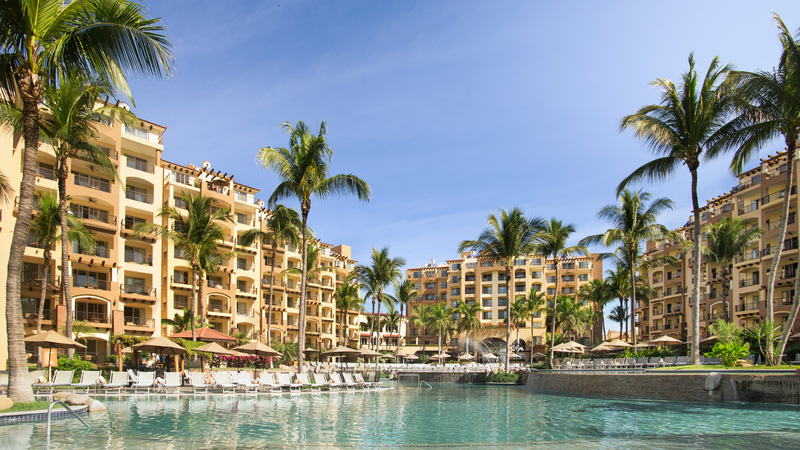 One of the packing tips Puerto Vallarta experts recommend is to bring two swimsuits; if you use one in the morning to hop in the pool, you can use the other in the afternoon to hit the beach. More swimsuits are not necessary, but your Puerto Vallarta clothes should include some sort of cover up and sandals for walking to and from the beach. To protect your skin and eyes, a hat and sunglasses are advised, but one of the best Puerto Vallarta vacation tips is to consider making one of your souvenirs a stylish beach hat that you can use on your vacation and wear on the flight back, saving you a little extra room in your suitcase! 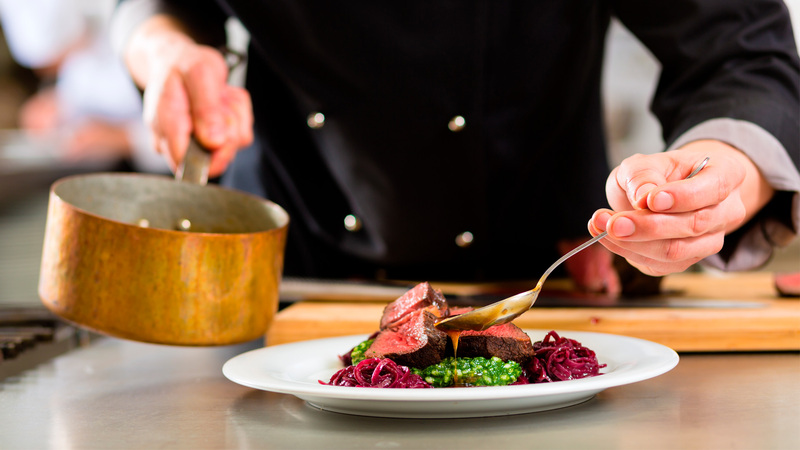 While Puerto Vallarta is a very beachy town, you’ll need something other than a swimsuit for heading downtown or grabbing a bite to eat. You’ll want to consider the weather when you plan what to wear in Puerto Vallarta Mexico. During the summer months, the weather is hot and humid, so pack lightweight tropical clothes to wear when shopping and exploring Puerto Vallarta. While the tropical weather stays warm all year long, the rainy months of fall will require a light rain jacket and umbrella, and you may want a jacket or sweatshirt for cool mornings in the winter. Checking the weather and counting the number of days you’ll be in town will help you plan the perfect outfits for you Puerto Vallarta vacations. When it comes to planning what to wear in Puerto Vallarta Mexico, planning for a day in the mountains is just as important as for a day on the beach. One of the packing tipsPuerto Vallarta travelers always share is to bring something you don’t mind getting dirty if you’re planning an adventure in the jungle. 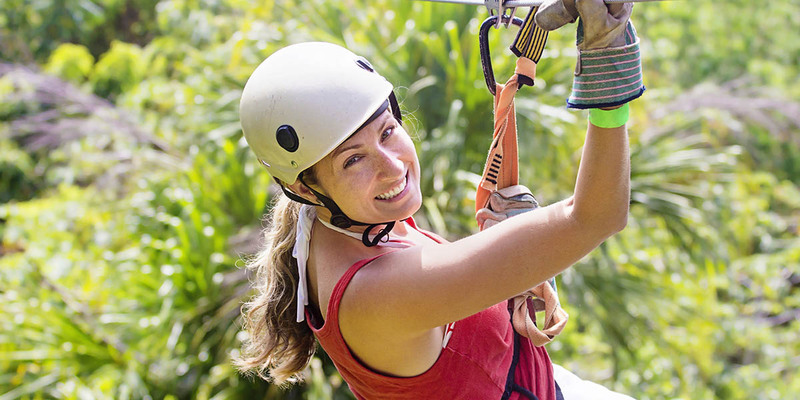 Whether you’re flying over the jungle on a zipline or revving an ATV on rugged trails, your Puerto Vallarta clothes options need to include comfortable clothing and shoes for that day. Another one of the best Puerto Vallarta vacation tips is to take a plastic bag for repacking dirty clothes to fly home. 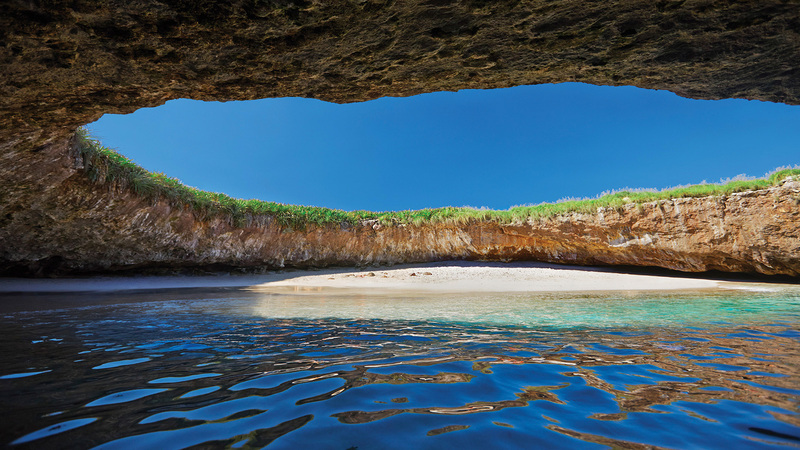 Many couples and families plan their vacations to the magical shores of Puerto Vallarta to celebrate anniversaries and holidays. 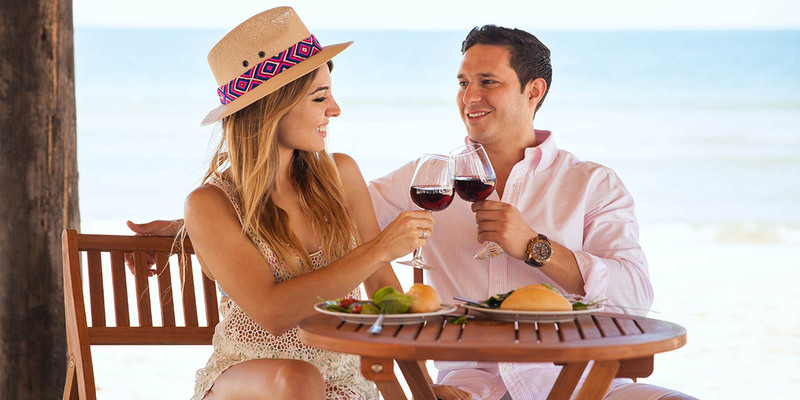 If you’re celebrating in style, be prepared with outfits for your Puerto Vallarta vacations that can be worn to an upscale or gourmet restaurant. While you probably won’t need to bring your most elegant dress, you don’t want to show up to a formal dining room in flip flops and cut off jeans. If you’re planning a low-key celebration with margaritas on the beach, feel free to dress comfortably and casually. 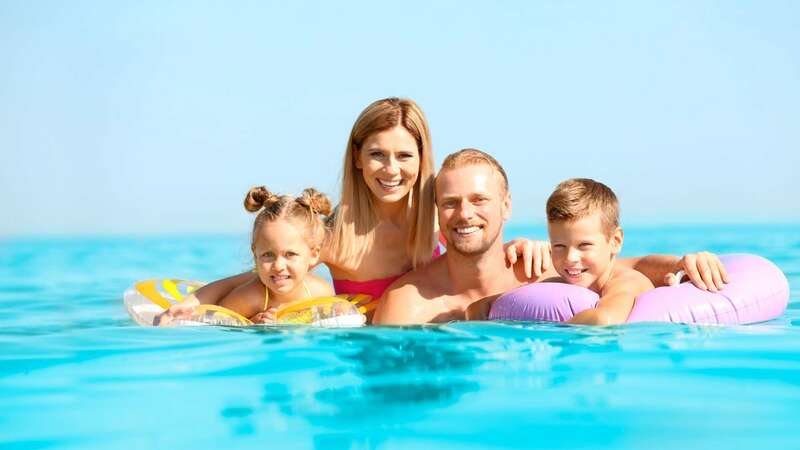 At the top of the packing tips Puerto Vallarta vacationers recommend is to preplan what you’re going to wear so that packing is simple yet fully sufficient for all the exciting activities the city has waiting for you. These suggestions of outfits for you Puerto Vallarta vacations is a great starting point for packing your suitcase to fly to the sunny shores of Mexico.